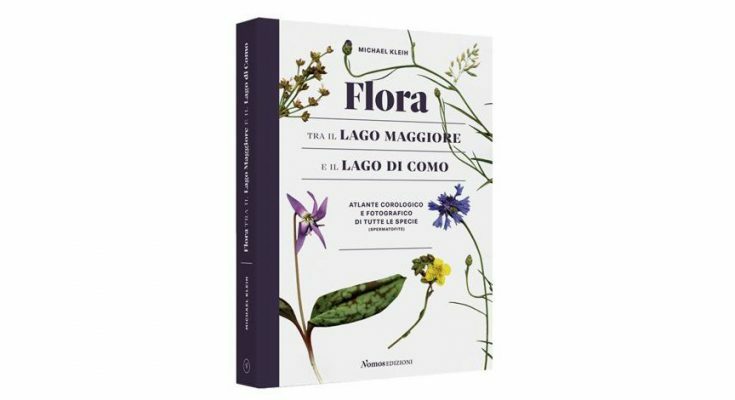 The book presents for the first time the distribution of all vascular plants (except ferns) of the area between Lago Maggiore and Lago di Como. 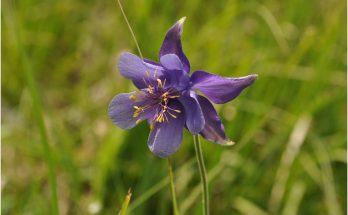 It presents the results of floristic mapping according to the grid of the mapping of Central Europe. 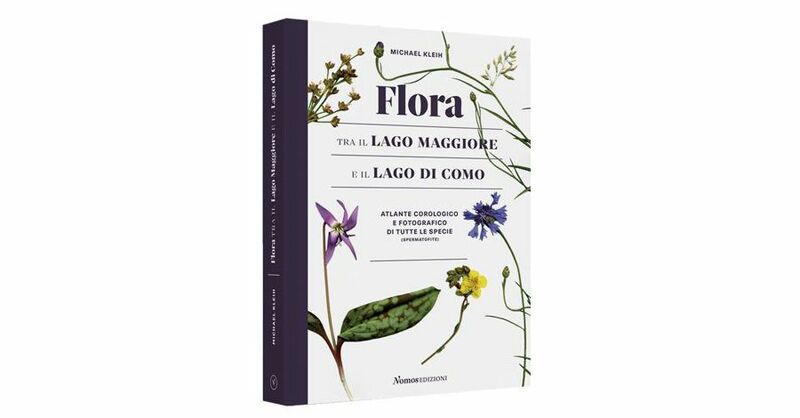 The author and some collaborators collected data for the province of Varese, the province of Como and southern Ticino. For the first time, the area has been studied in this level of detail, including areas previously considered to be of little interest. From this data, maps were generated for all species. In addition to the distribution maps, there is a short description and for most species also a photo taken in the study area. The texts indicate the habitats where the species grow in the area, information on the use of the plants and on historical findings. For many species the criterias to identify the plant are given, in particular for critical ones. There are a number of species not previously known for the area, including those with a new taxonomic status, species that have recently spread to the area, and newly described species. 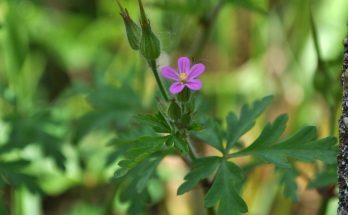 Numerous plants that have not yet been surveyed in the studied territory are cited: among these, there are species of recent systematic classification, new arrivals from the Mediterranean and exotic plants naturalized in recent years. 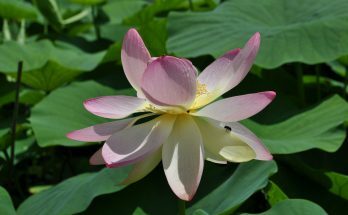 Several species, not yet considered in generic floristic works, are described here in detail. Thanks to extensive bibliographic research and collaboration with various experts, it was possible to consider the latest research in the field of taxonomy and systematics. The introduction lists and briefly describes the habitats present in the study area and the climate and geological framework. The book can be ordered filling in the form at the bottom if the page.